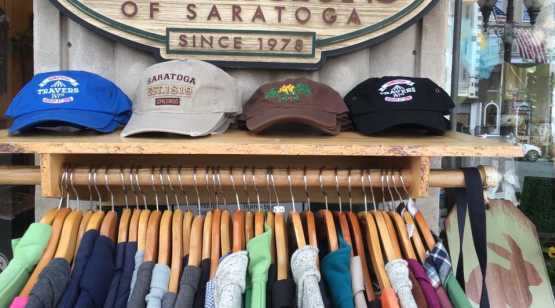 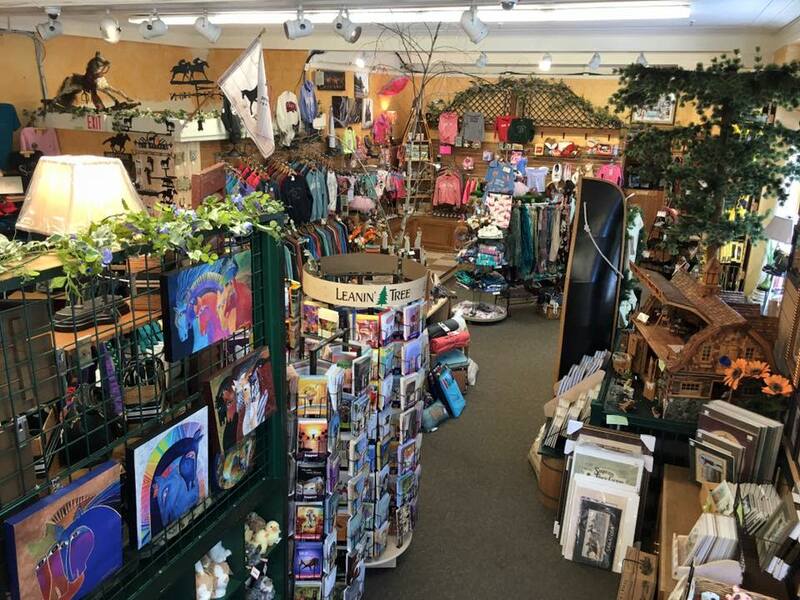 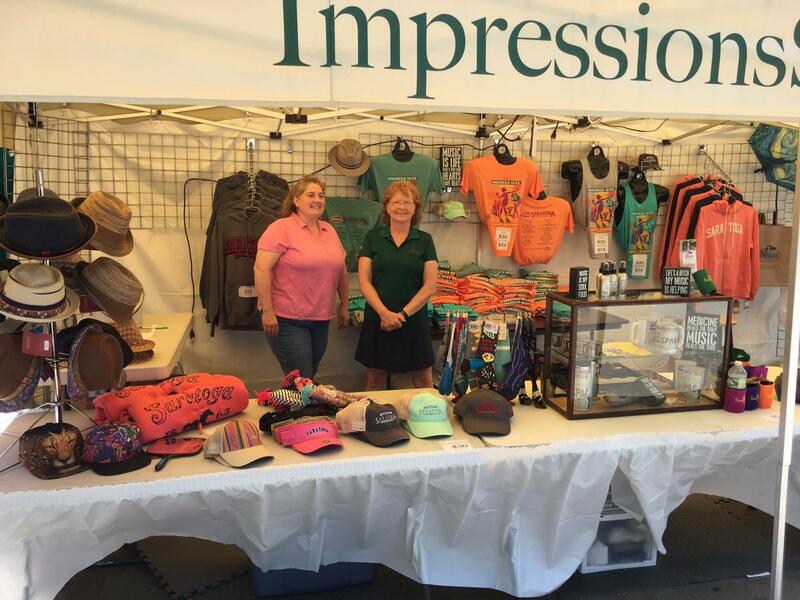 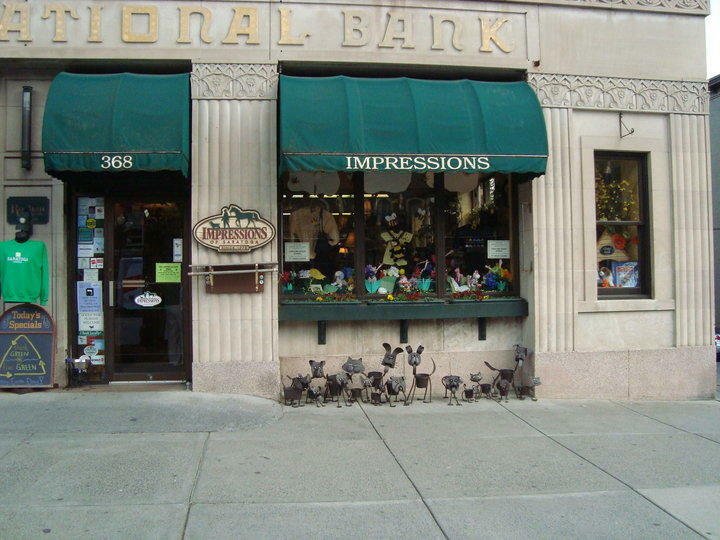 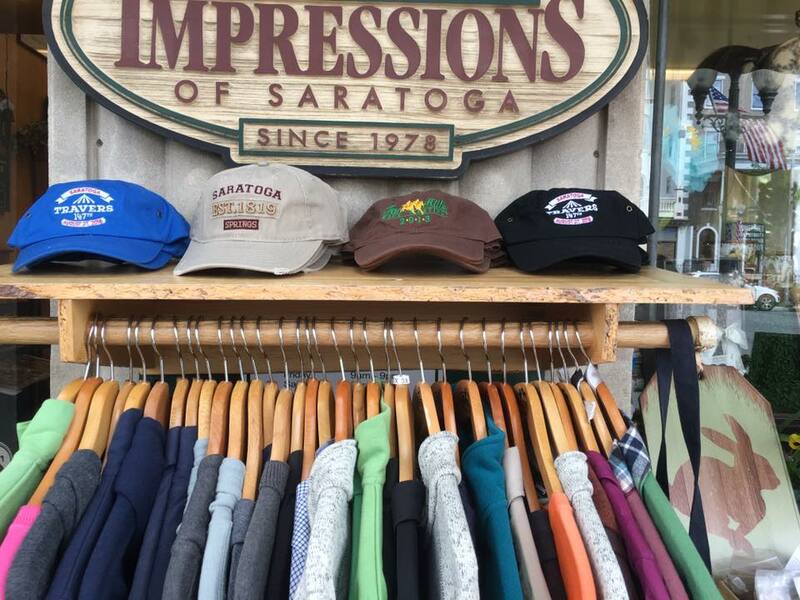 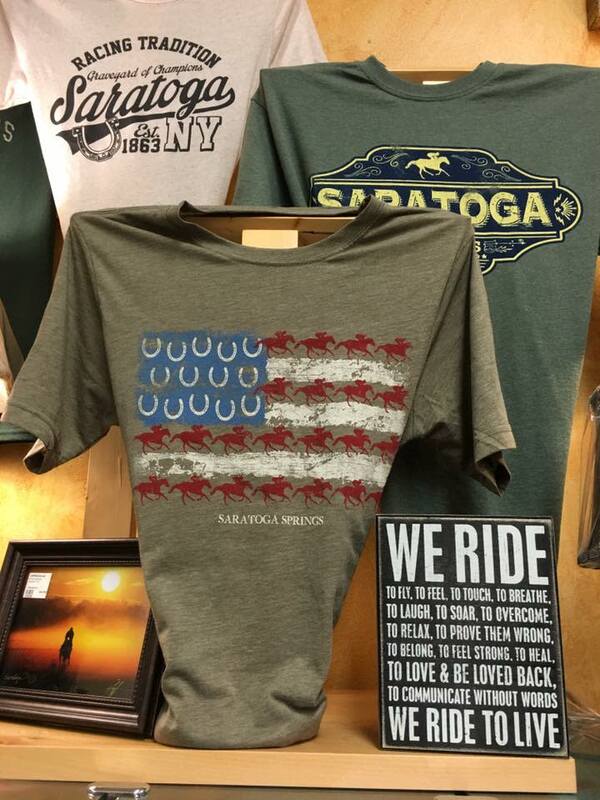 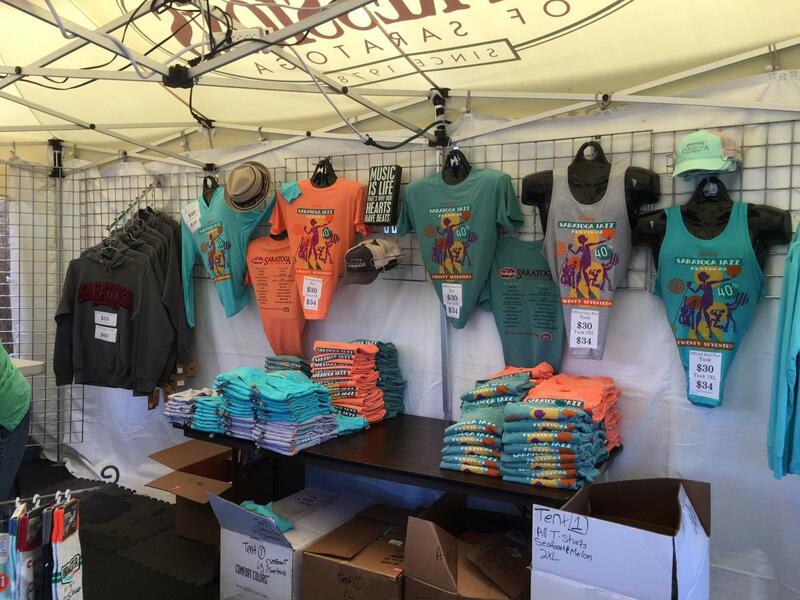 Area's finest and most extensive selection of Saratoga sportswear, Saratoga Souvenirs, Jewelry, gifts, collectibles and doll house miniatures. 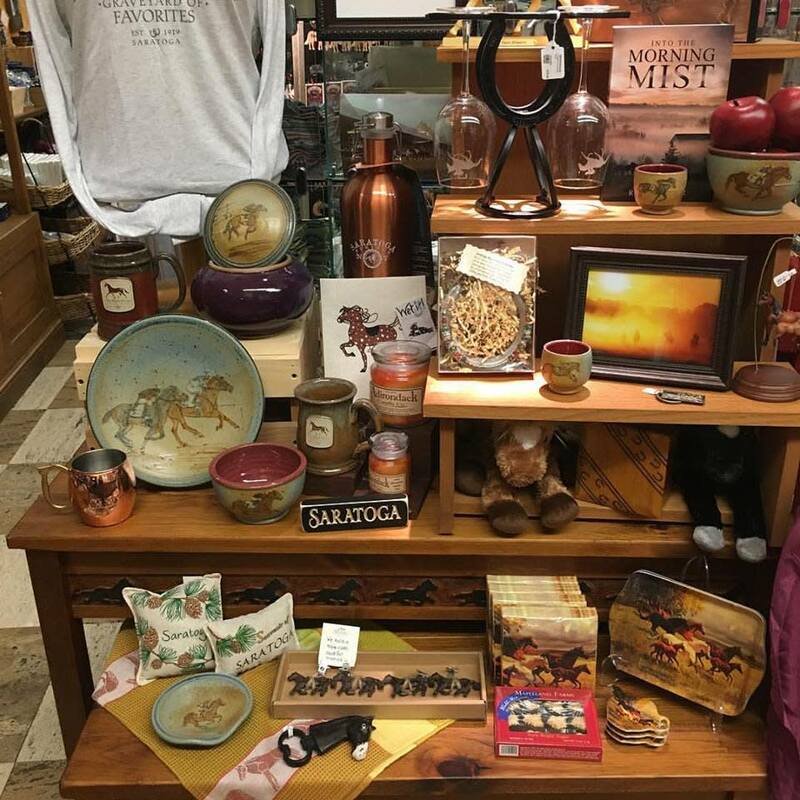 Specializing in fine gifts & crafts for the horse lover. 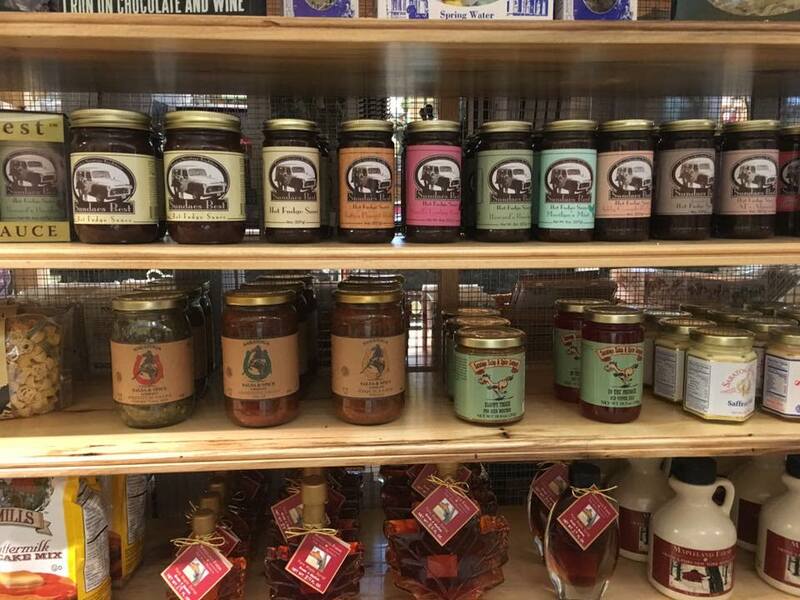 Custom gift baskets available in any quantity for individuals or groups. 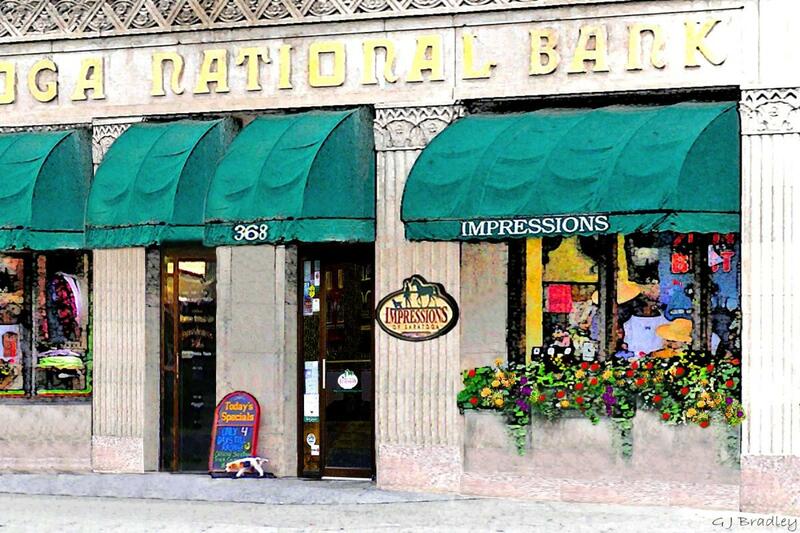 Conveniently located downtown.